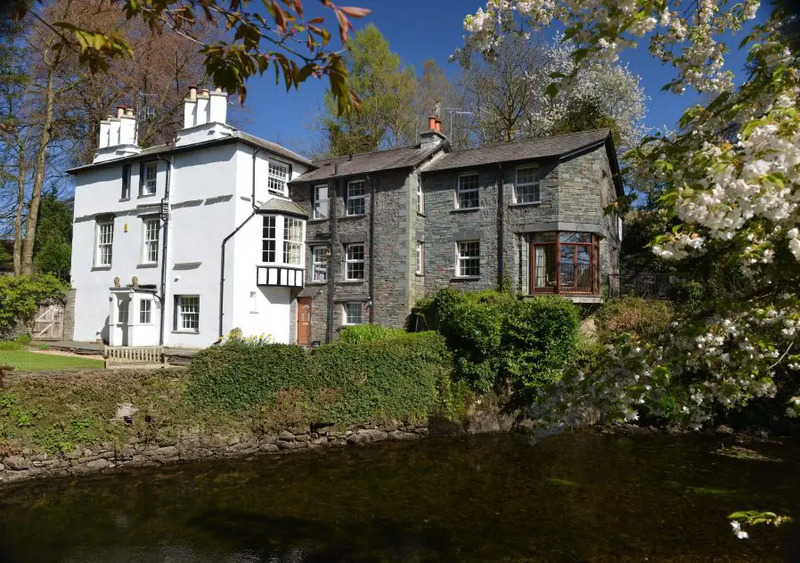 Self Catering Ambleside cottages. We manage all these properties personally so, for more information, availability and, booking information please, give us a call on 015394 34011 for any queries. Ideal little 1 bedroom getaways for a couple or small family. These cosy homes from home are inviting and friendly. Find your Lakeland Retreat! Who wouldn't want to share the Lake District with their four legged friend? 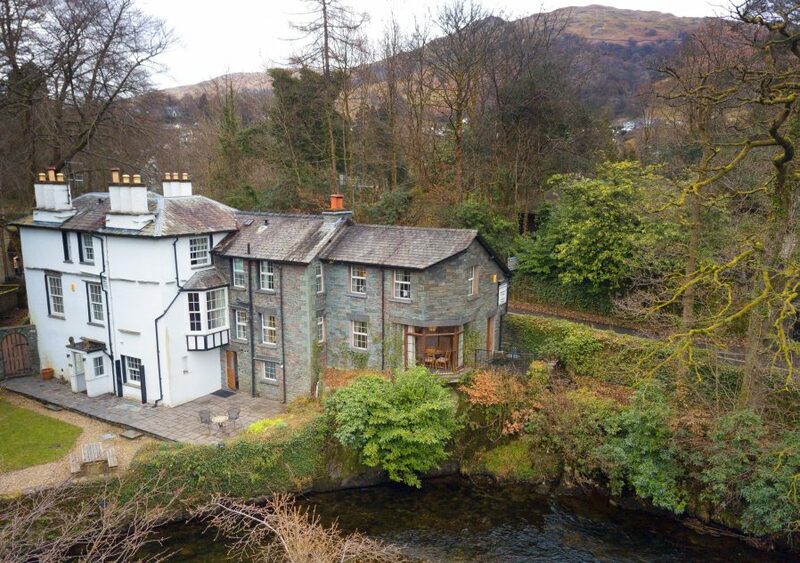 Lakeland Retreats is a family run business based in the heart of Ambleside. 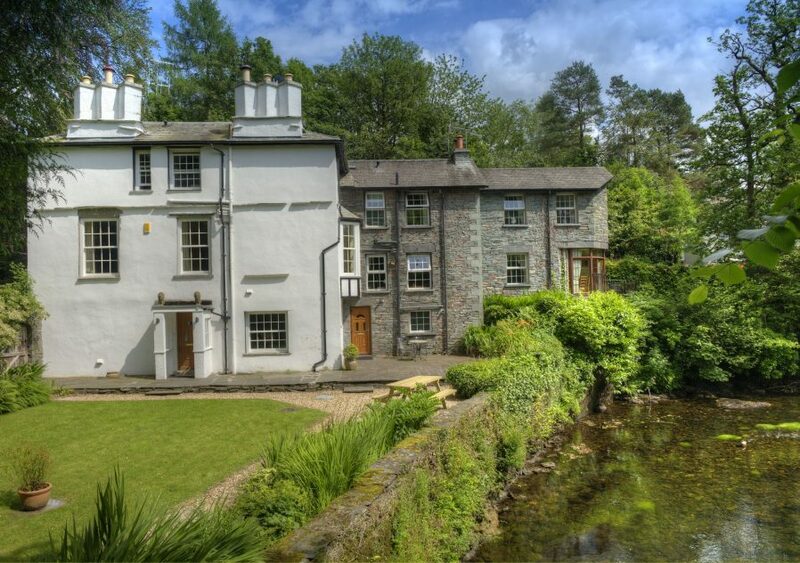 We provide holiday makers with a choice of hand picked self catering properties to enjoy the beautiful Lake District.